Look...a Homeowner's dream come true! This lot is ready to build on, you can lay your foundation tomorrow. 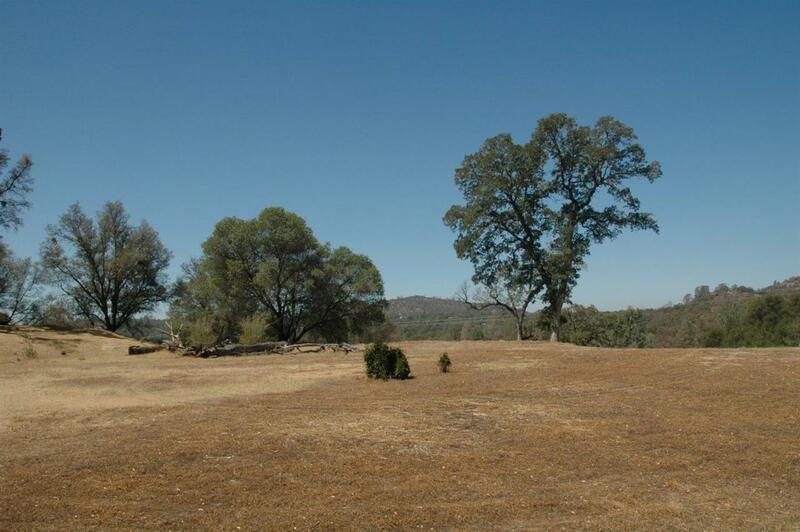 This beautiful 3.25 acre lot is located on the corner of Veater Ranch Road and Highway 41 BUT HIGH UP OFF THE ROAD FOR MAXIMUM PRIVACY. 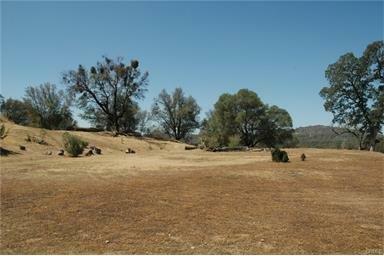 Located in beautiful Meadow Springs Ranch Estates Community in Coarsegold. The views from this lot are incredible. 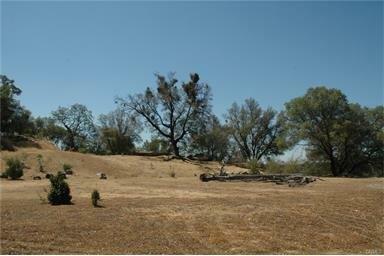 One minute to Coarsegold and just a short commute to Fresno make this an ideal location. A level building pad is in place as well as the septic system is already installed. Power, County Water and phone are on the property, only one neighbor is close by. 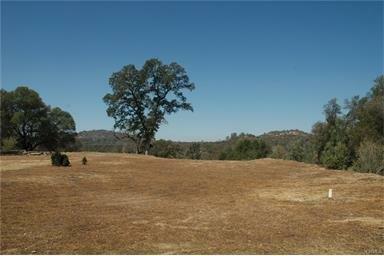 Surrounding this building pad are gorgeous oaks with a nice soothing canopy effect and nice rock outcroppings!!! Don't let this gorgeous lot pass you by, a lot of money has already been spent here, just waiting for someone looking for that nice building pad for their custom home. Cal-Fire very close by. Submit all offers! Land & construction loans are available. APN 054 541 022.